Kilcommon Lodge is situated in the village Pullathomas, which lies in the Barony of Erris in County Mayo. 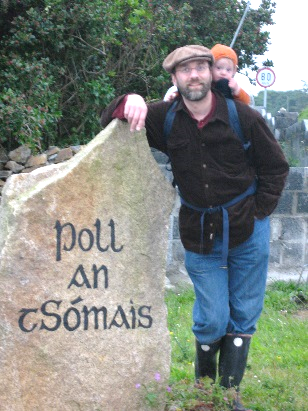 Its original Gaelic name is Poll an tSómais. 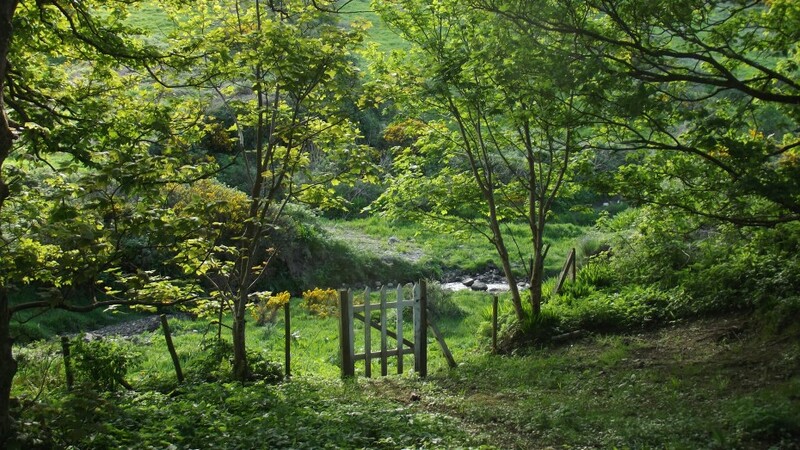 This means “Valley of Peace”. You might find any of these spellings on your journey to us! go to either Castlebar (R312) or Ballina (N59). You can then continue to Bangor / Erris (N59). 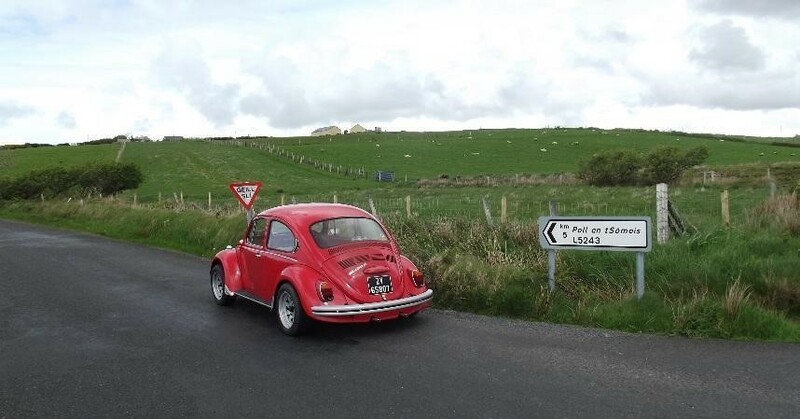 travelling on the R314 you can take the very scenic coast road via Killala, Ballycastle, Belderg, Glenamoy. 2km after passing the bridge and junction to Rossport you turn right at the signpost for Pullathomas (L1202). There is also a round white signpost for Kilcommon Lodge. 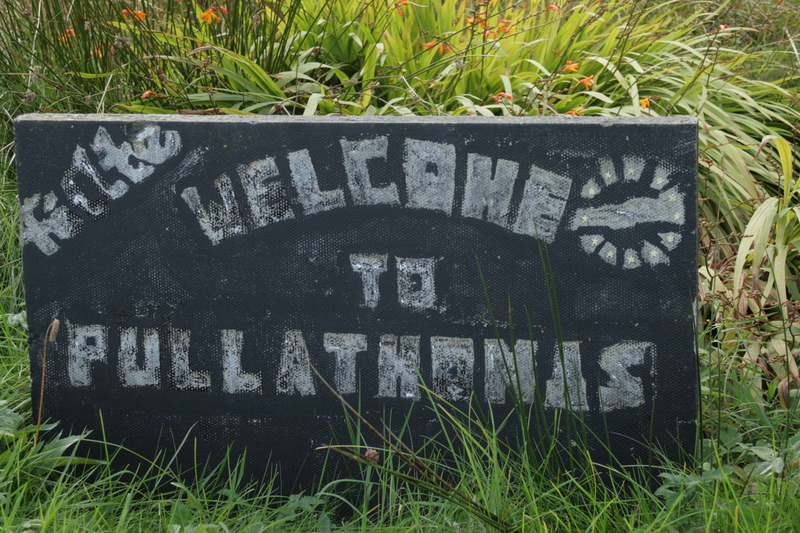 After 7km on the road you reach Pullathomas. take the R313 and then R314 to Barnatra and continue (L1202) like above. for public transport to and from Ballina or Castlebar and Belmullet, check timetables at www.buseireann.ie and www.irishrail.ie. There is a pick up and drop off bus service from the hostel to Ballina and Castlebar available from Monday to Saturday. Check www.mcgrathcoaches.com or phone 00353(0)9787842 to book a seat. We can pick you up from Bangor/Erris or Belmullet on request. Pick up service by coach can be arranged for groups.